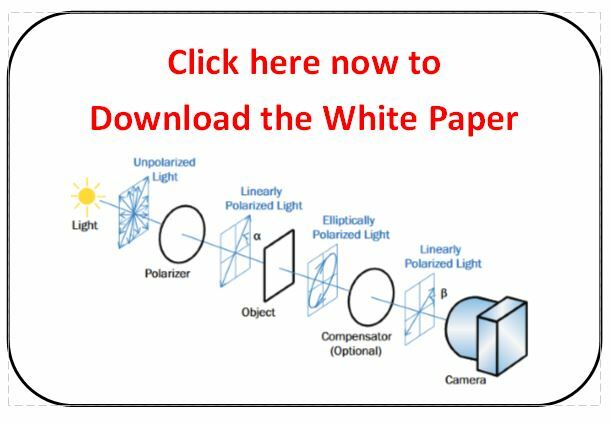 Industry's first linescan polarization camera: Making the invisible visible. 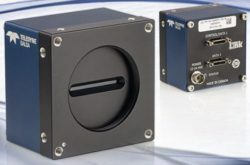 Teledyne Dalsa has released the first line scan polarization camera for machine vision. 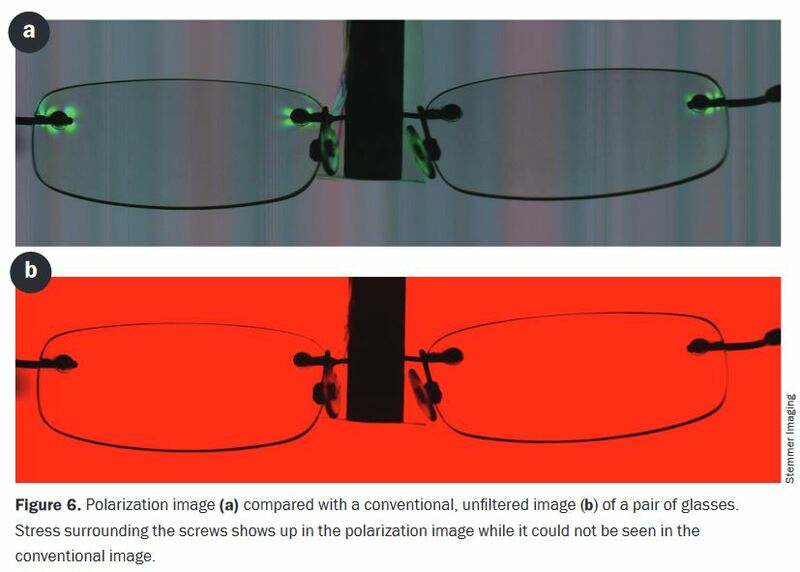 The Piranha4 polarization camera provides the capability of detecting , stress, surface roughness, birefringence and physical properties undetectable with conventional imaging making the invisible visible! 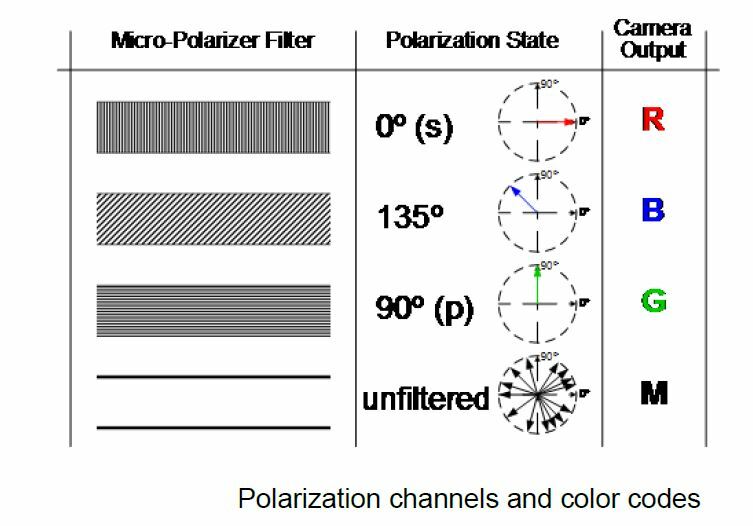 How the sensor architecture is configured for polarization effects and visualization of defects. 1stVision has a strong working knowledge of polarization techniques, line scan cameras and lighting and can discuss your application in detail. Previous PostPrevious Beware of EMVA 1288 data!